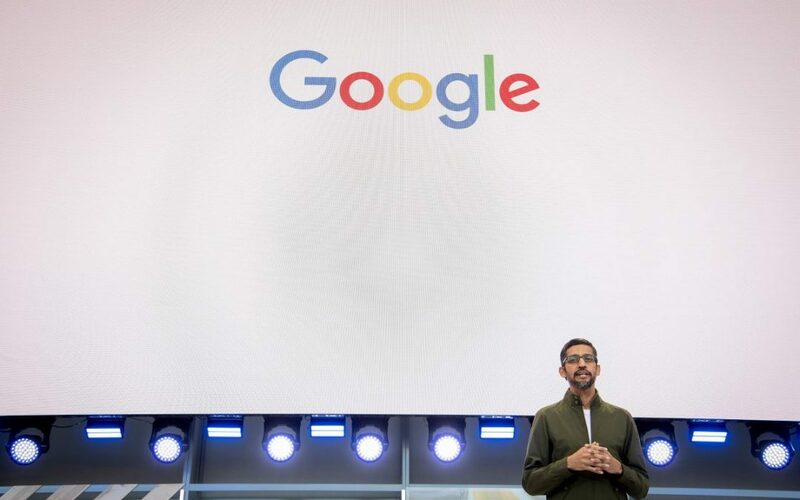 Alphabet Inc.’s Google is proposing legislation that would allow consumers to access and delete some personal information given to companies. The company supports “comprehensive” privacy legislation and recommends requiring organizations to “make reasonable efforts to keep personal information accurate, complete, and up-to-date to the extent relevant for the purposes for which it is maintained,” according to the proposal. Google’s recommendations come amid lawmakers’ increasing pressure on online companies to boost data protection and consumer privacy. Enright, who assumed his CPO position recently, is set to testify at a Sept. 26 Senate Commerce Committee data privacy hearing that will also feature appearances by executives from other tech companies, including AT&T Inc., Apple Inc., Amazon.com Inc., and Twitter Inc.
Google’s release of privacy principles follows similar recent moves by business lobbying groups, including BSA | The Software Alliance, the Internet Association, and the U.S. Chamber of Commerce. In recent weeks, all have unveiled various proposals ahead of the Senate Commerce Committee hearing. Google’s recommendations would apply to data protection legislation in the U.S. and other countries, a Google spokesperson told Bloomberg Law. Its proposal is based on “established privacy frameworks” as well as the company’s work to comply with evolving global data protection laws, Enright wrote. Google also called for data protection laws to be written to avoid stifling cross-border data transfers or hurting small businesses. “Small businesses shouldn’t have to worry about running afoul of foreign regulators merely because a few people from another country navigate to their website or use their service,” the company said in its proposal.